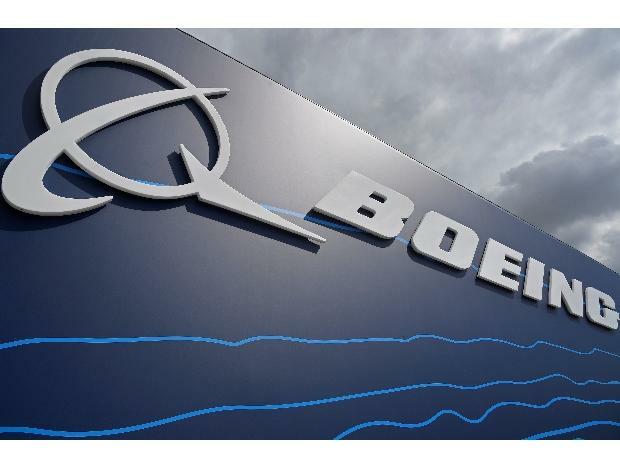 Boeing Co is close to a deal worth $3.5 billion at list prices to sell 30 Boeing 737 MAX jetliners to ANA Holdings, two people familiar with the matter said. The deal is the first sale in Japan for the newest version of Boeing's best-selling 737 family and marks a reversal for Europe's Airbus, five years after the same airline became the first Japanese carrier to pick the competing A320neo. It also coincides with negotiations between Washington and Tokyo over a potential trade pact, with Japan facing pressure from US President Donald Trump's administration to cut its trade surplus with the United States. Boeing declined to comment. ANA could not immediately be reached for comment. A deal announcement could come as early as Tuesday, subject to the airline's final approval, the sources said, speaking on condition of anonymity. The Boeing 737 MAX and Airbus A320neo have amassed thousands of orders due to significant fuel savings offered by a new generation of engines. But the world's largest plane makers continue to wage fierce market battles, while Boeing has been chipping away at Airbus's recent lead in the market for such medium-haul airplanes. Trump and other top US administration officials have criticized Japan over trade, asserting that Tokyo treats the United States unfairly by shipping millions of cars to North America while blocking imports of US autos and farm products. Japan says its markets for manufactured goods are open, although it does protect politically sensitive farm products. In September, Trump and Japanese Prime Minister Shinzo Abe agreed to start trade talks in an arrangement that appeared, temporarily at least, to protect Japanese automakers from further tariffs on their exports, which make up about two-thirds of Japan's $69 billion trade surplus with the United States. Japan has insisted the new Trade Agreement on Goods would not be a wide-ranging free trade agreement, but U.S. Trade Representative Robert Lighthizer said last year he was aiming for a full free-trade deal requiring approval by Congress.